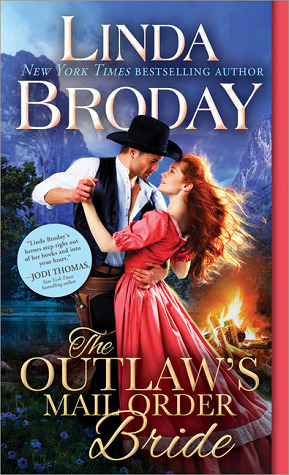 I like western romances – this is a new (to me) author! Hi, Mary. Linda Broday was a new-to-me author also, and I enjoyed her writing. Thank you so much for this beautiful review, Rose Blue! I’m glad Clay and Tally found a place in your heart. They truly are special characters with deep longing to matter to someone. Your review means so much to me. Hi, Linda. 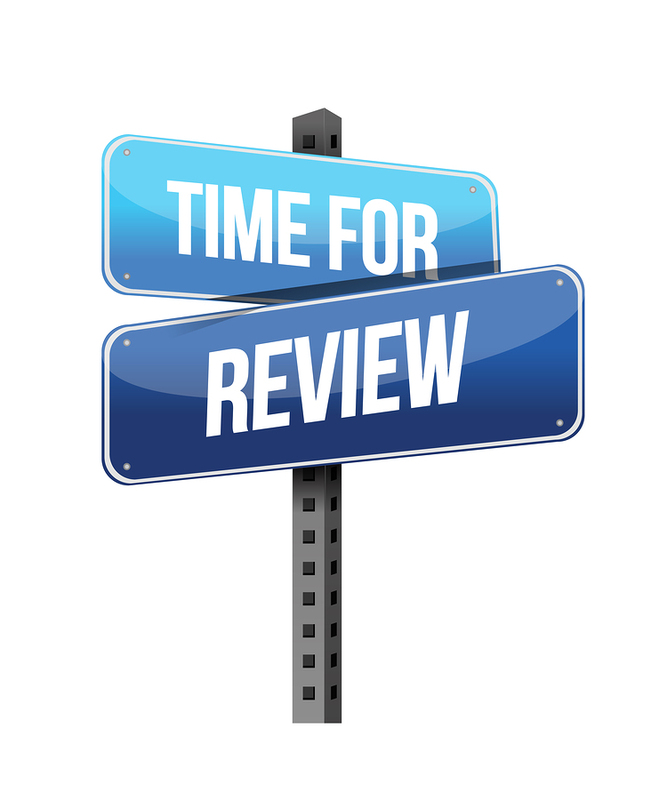 It means so much to me when an author takes the time to visit my blog and comment on my review. Thank YOU! I loved this book. 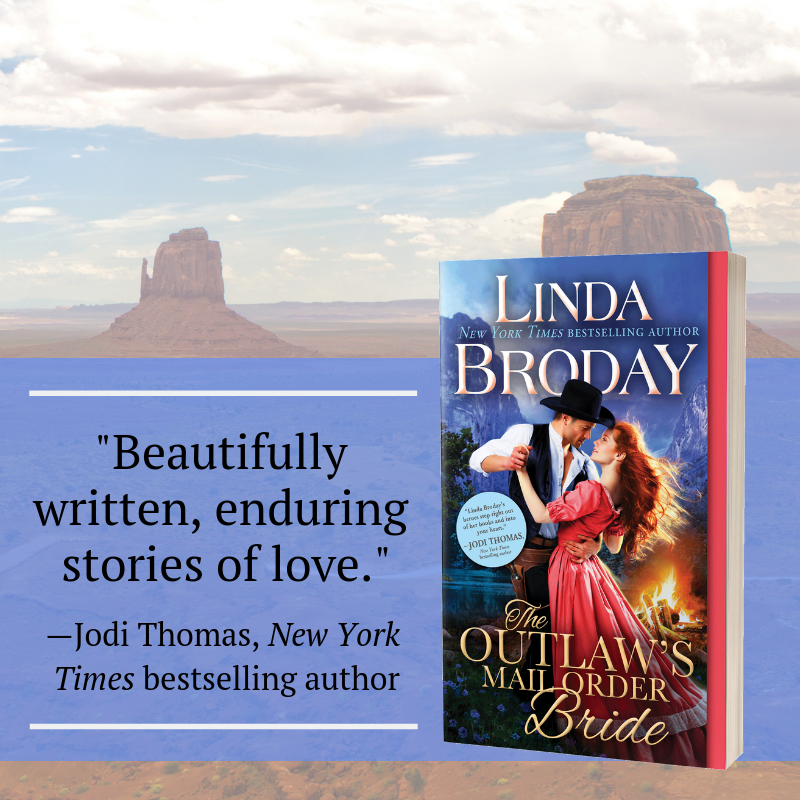 Linda Broday weaves her stories and characters into our hearts for a lifetime. Hi, Tonya. This was my first book by Linda Broday and I was very impressed. Blue Rose- well if this is your 1st book by her then you are in for a treat if you go read her others. They are all superbly written and will grab your heart forever.